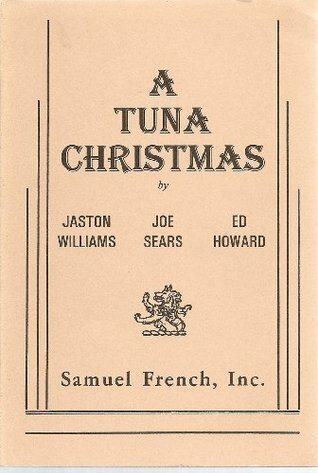 This affectionate look at holiday time in small-town America, where two men enact every resident of the town, is a lot less dark than the original GREATER TUNA. But make no mistake, this is no HEE HAW -- no one comes off totally unscathed. But you get a sense that the authors aren't poking fun at their friends and neighbors with a pitchfork, just an nudge of the elbow against the funnybone. I wasn't sure it was possible to better the original, but this play may have done it. Brilliant and even better if like me, you are from a small town. You will recognize every one of these characters. Waaaay better than tuna thanksgiving. Can't wait to read this.